For many families, preschool is the first time a child is away from their parents for an extended period of time. 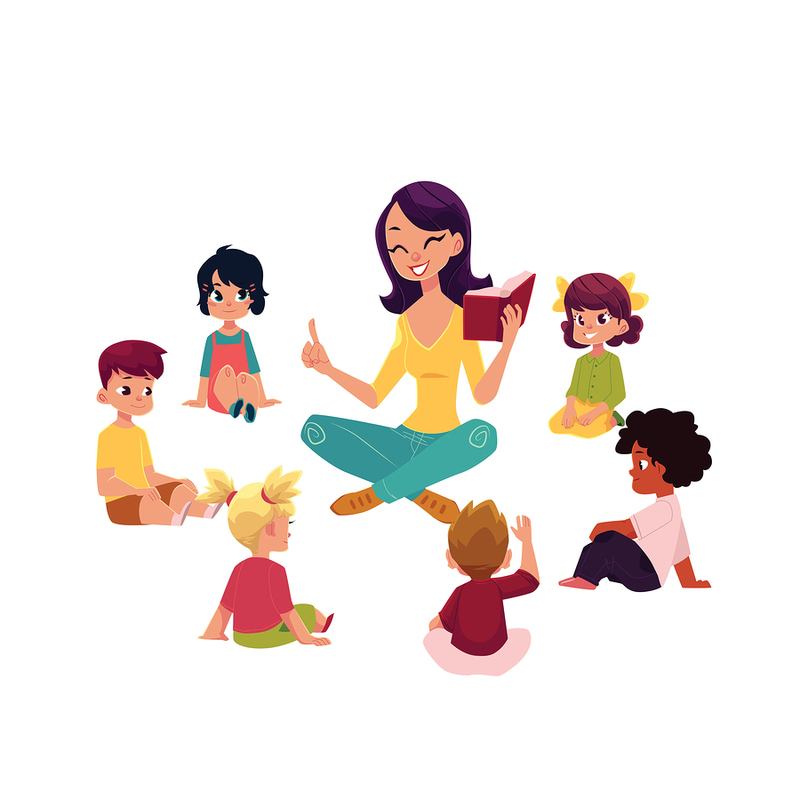 Preschool teachers play a vital role in helping young children feel safe, happy and nurtured in their new environment so they can begin to build their academic foundation. Preschools around the area are helping us honor a few standout teachers who are making a difference in their students’ lives. These unique preschool teachers are being recognized for going above and beyond the curriculum to create a diverse, hands-on educational experience. Sherry, director and head teacher at Immaculate Heart of Mary Parish School, has developed and created the foundation for an amazing 4- and 5-year-old pre-k program. She created the Bright Beginnings program, which includes foreign language, violin, work with an occupational therapist on fine and gross motor skills, and curriculum-based field trips. Tze-Ann is creative, hands-on, welcoming and positive. When you step into her classroom, you can feel the cheerful and positive atmosphere she creates for her preschoolers. Tze-Ann loves to create unique, hands-on-learning experiences for her students. Monika has been guiding children at Cleveland Montessori for more than 15 years. She has a knack for keeping children engaged and helping them to meet their potential. Monika currently works with 3- to 6-year-olds and brings a fresh and positive outlook to each day. She extends the student learning as the coordinator of the summer camp program. Teresa is an Old Trail School Early Childhood Program teacher whose enthusiasm and passion are displayed in her teaching every day. Teresa’s commitment to peace and understanding has inspired her to create the school’s Peace Club that meets monthly with students of all ages to promote peace, kindness and respect for others. Inessa has been working with toddlers for 30 years. She brings a wealth of knowledge of child development, infinite patience, and a love for children to her work. She shows tremendous grace in her daily interactions. In addition to a great work ethic, Inessa displays integrity and consistency in all her work with children. Astrid is in her third year teaching Gross Schechter Day School’s 18-month-olds. Astrid brings her Latin flair, spirit and enthusiasm into the classroom every single day and fills each lesson with joyous song and dance. GSDS’s youngest students have already developed a love of music because of Astrid’s passion. Astrid brings her best every single day and her students will benefit from her infectious positive nature for many years to come. Cheryl developed St. Gabriel School’s Junior Kindergarten program, which offers a full day for older 4-year-olds and younger 5-year-olds. She shares, “The Junior Kindergarten is a year of wonder and growth for the children and I am so excited to be a part of it. As we journey together, we create a thoughtful, imaginative, caring and engaged classroom community in which all students strive to reach their academic, social, emotional and spiritual goals.” At St. Gabriel School, you can be assured the launch to kindergarten will be a success! Laura has been sharing her talents and skills in her preschool classroom for just over a decade. She is always coming up with new, fun ways of engaging her students. Laura loves watching her students grow up within other YMCA programs.